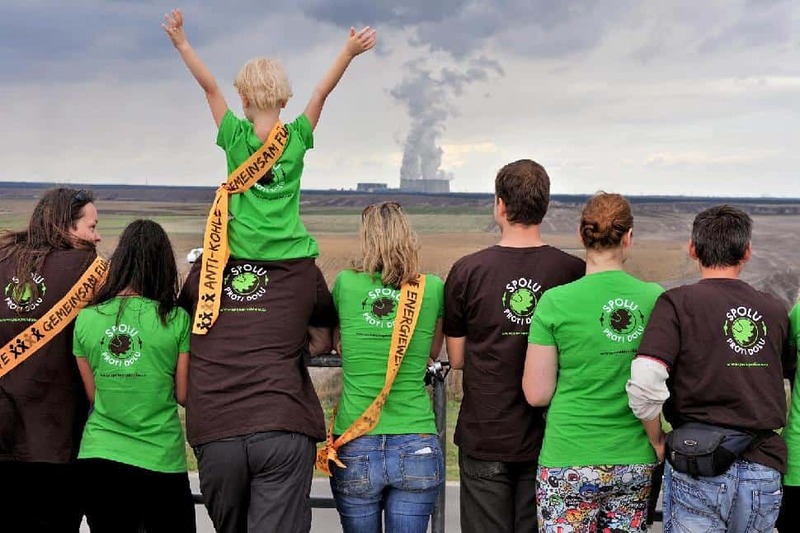 Over 7500 people from almost 30 countries stood hand in hand this week, demonstrating against what would be Europe’s biggest brown coal open-pit mine. 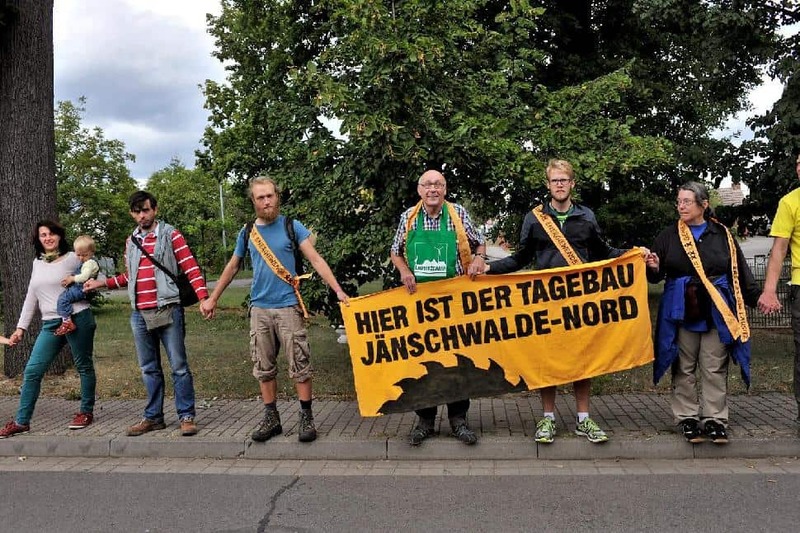 They formed a cross-border Human Chain, spanning eight kilometres between the communities of Kerkwitz in Germany and Grabice in Poland. 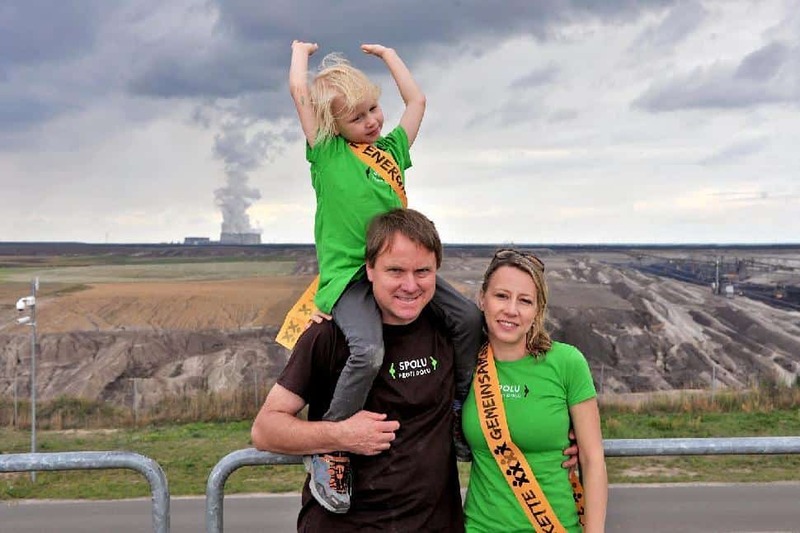 Both places, as well as others, are in danger of falling victim to plans for open-pit mines. The border was crossed at Groß Gastrose, where local fire fighters waded into the Neisse River, thus creating an uninterrupted human chain.